(4) advise an assisted person or prospective assisted person to incur more debt in contemplation of such person filing a case under this title or to pay an attorney or bankruptcy petition preparer a fee or charge for services performed as part of preparing for or representing a debtor in a case under this title. (b) Any waiver by any assisted person of any protection or right provided under this section shall not be enforceable against the debtor by any Federal or State court or any other person, but may be enforced against a debt relief agency. (1) Any contract for bankruptcy assistance between a debt relief agency and an assisted person that does not comply with the material requirements of this section, section 527, or section 528 shall be void and may not be enforced by any Federal or State court or by any other person, other than such assisted person. 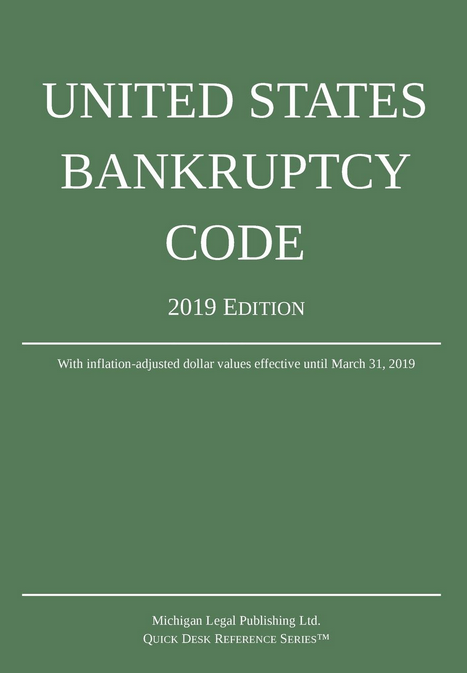 (C) intentionally or negligently disregarded the material requirements of this title or the Federal Rules of Bankruptcy Procedure applicable to such agency. (C) in the case of any successful action under subparagraph (A) or (B), shall be awarded the costs of the action and reasonable attorneys’ fees as determined by the court. (4) The district courts of the United States for districts located in the State shall have concurrent jurisdiction of any action under subparagraph (A) or (B) of paragraph (3). (B) impose an appropriate civil penalty against such person. (B) of a Federal court to determine and enforce the qualifications for the practice of law before that court.